Chris Hurn - Entrepreneur, Speaker, Writer/Blogger, Leader. 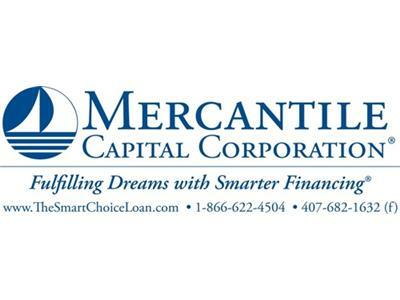 Mercantile Capital Corporation only finances commercial real estate for other entrepreneurs and small business owners all over the U.S. utilizing the SmartChoice Commercial Loan program (aka the SBA 504 loan). 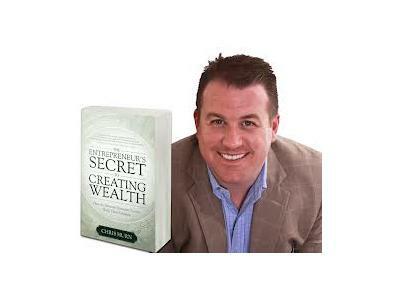 Christopher G. Hurn, chief executive officer of Mercantile Capital Corporation in Orlando, is the author of The Entrepreneur's Secret to Creating Wealth: How the Smartest Business Owners Build Their Fortunes, his first book. He also has a special offer for entrepreneurs: buy two or more copies of his new book, and he will donate all proceeds to the NFIB Young Entrepreneur Foundation. The book, which sells for $19.95, offers Hurn's unique perspective on wealth he gained lending money - over $424.2 million in 2012 - to fund the efforts of small business entrepreneurs to acquire or develop their own facilities. 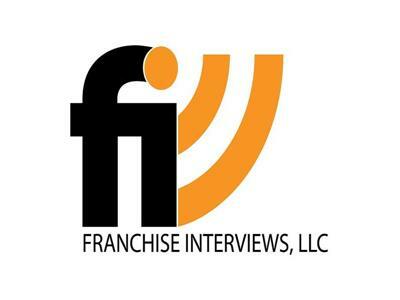 Hurn, a frequent guest as a small business commentator on Fox Business News, The Huffington Post, PBS and other media outlets, said he knows how small business entrepreneurs think because he is one.